Sony has launched Xperia XA Ultra in India. It comes with 6-inch (1920 x 1080 pixels) display powered by an Helio P20 Octa-Core 64-bit processor. Sony Xperia XA1 Ultra has a 4GB RAM and 64GB internal storage which is expandable up to 256GB via microSD card.It has a 23-megapixel rear camera with LED flash, Hybrid Auto-Focus, 1/2.3” Exmor RS sensor and a 16-megapixel front-facing camera.It also has a dedicated camera button.Dual SIM device runs on Android 7.0 (Nougat). Connectivity options include 4G LTE, WiFi 820.11 a/b/g/n , Bluetooth 4.2, GPS, NFC, USB Type-C Packed with a 2700mAh battery with fast charging. 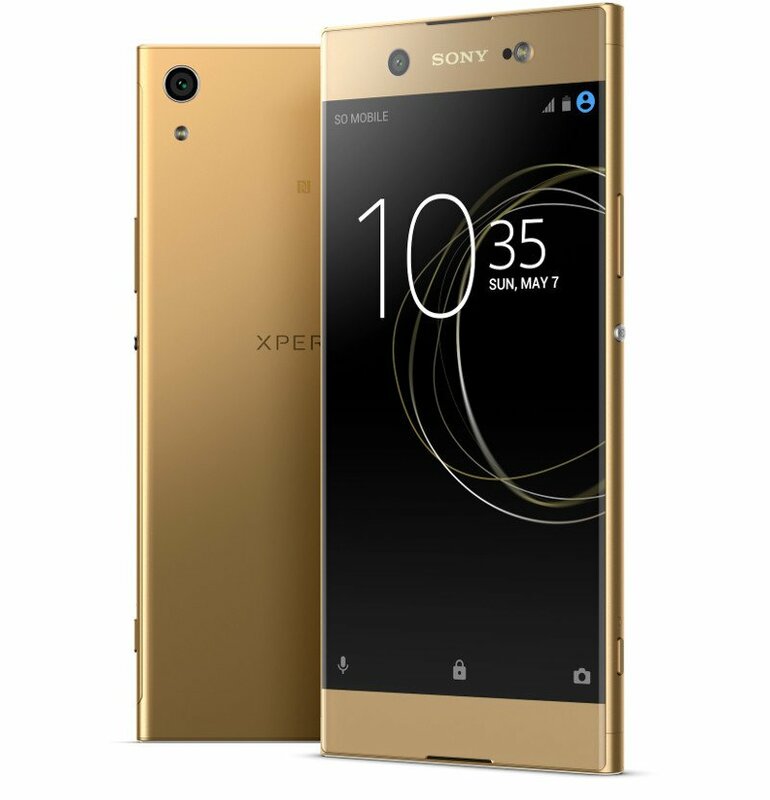 Sony Xperia XA1 Ultra comes in White, Black, Pink and Gold colors priced at Rs. 29,990. It is already available from retail stores across India. It comes with Quick Charge UCH12 in the box, free 3-month subscription for Sony LIV and Rs. 1000 off on purchase of XA1 Ultra with Style Cover Stand (SCSG40).